We cover all of your hosting needs and requirements, ranging from unlimited web hosting to dedicated servers and VPS hosting - All at costs that you will love. View our range of instant deployment web hosting packages, be online in under 3 minutes. Never lift a finger for your hosting / email or databases again, let us do it for you. KVM or OpenVZ instantly deployed VPS servers great specs and even better prices. Check out our awesome selection of domain extensions! Most Domains are free with hosting! Free Domains With All Hosting!! Multiple World Wide Locations, Premium Grade Servers, Low Costs. The founder of BOXTONS Malta started web hosting at just 13 years of age and has literally grown up with the goal of becoming a premium grade hosting provider without charging the earth for it. With this long term knowledge in play and full understanding of network infrastructure and servers BOXTONS was born, top class servers hosted in the best datacenters around the globe serving literally millions of page views and terrabytes of data every single day. With our future proofed shared and dedicated servers all clients of all sizes know that they are looked after 24/7, 365 days per year. So the service is great, what about BOXTONS Malta Support? 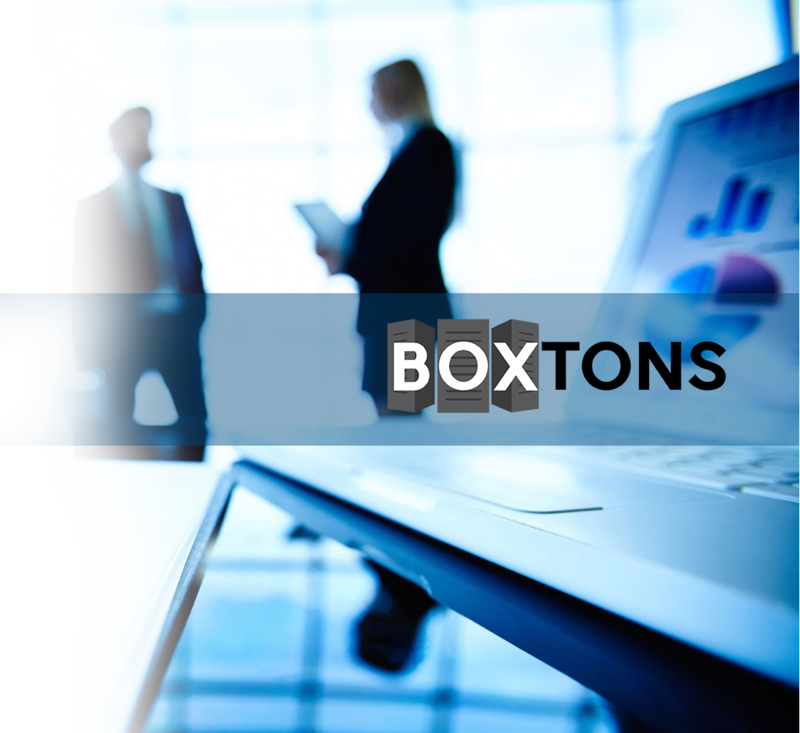 We have a great team here at BOXTONS Malta, we are all dedicated to keeping our customers satisfied and have support, server and website design staff available 24/7 in case of any emergency, and with Managed hosting we even provide clients with a dedicated account manager. Even if you are not a client and you have an emergency, BOXTONS Malta will try to save your day! Simply contact us to test out our response speed. Pick Your Ideal Domain Name NOW!